Last weekend's release of a FISA warrant application to spy on former Trump campaign adviser Carter Page was quite revealing - perhaps most of all because we learned that the FBI in relied heavily on the Steele dossier, contrary to claims that it played a minor role. 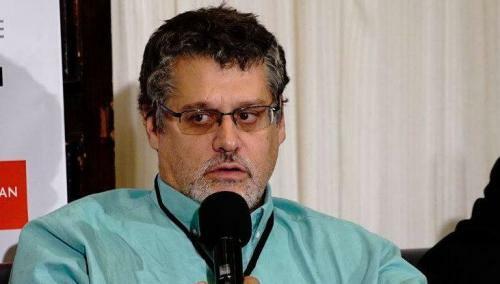 What's even more troubling, as noted by Chuck Ross of the Daily Caller, is a report contained in a new book by two journalists involved in the ordeal, David Corn and Michael Isikoff, who state that Fusion GPS co-founder Glenn Simpson had serious doubts about one of the sources used in the Steele Dossier. 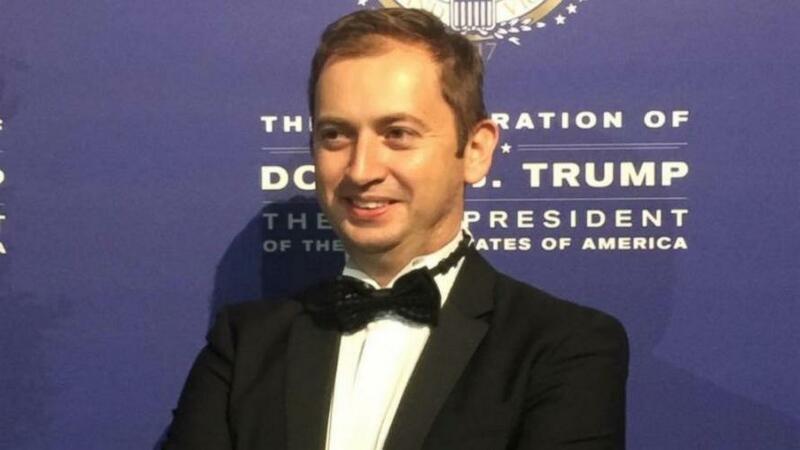 Simpson called dossier source Sergei Millian a "big talker" who overstated his connections to Trump, and had a "fifty-fifty" chance of being accurate. “Had Millian made something up or repeated rumors he had heard from others to impress Steele’s collector? Simpson had his doubts. He considered Millian a big talker,” Isikoff and Corn, who are good friends with Simpson. Isikoff notably wrote a Yahoo! News article containing claims directly from Christopher Steele - a relationship the FBI lied about in Carter Page's FISA application when they said Isikoff did not directly receive the information from the former MI6 spy, while Isikoff said he did in a February podcast. Millian, meanwhile, operates a shadowy trade group called the Russian-American Chamber of Commerce. He denies being a dossier source, though he has refused to speculate as to whether he may have unwittingly provided claims that ended up in the report. Millian, a Belarusian American businessman, has denied being a Russian spy, though he does admit to having Kremlin contacts, and told the Daily Caller's Chuck Ross that he was one of the "very few people who have insider knowledge of Kremlin politics...who has been able to successfully integrate in American society." While the 412-page release of Page's FISA application and subsequent renewals were heavily redacted, GOP lawmakers who have seen less redacted copies say that the redacted portions don't provide any evidence that they verified the dossier whatsoever, while it remains unclear what efforts - if any, the FBI undertook to corroborate any of the claims. What's more, the FBI stated several dossier claims as fact within the FISA application. For example, the FBI says in the application that Page secretly met with Kremlin insiders Igor Sechin and Igor Diveykin during a July 2016 trip to Moscow - a claim directly out of the dossier, which Page has vehemently disputed. Another approach used to beef up the FISA application's curb appeal was circular evidence, via the inclusion of a letter from Democratic Senate Minority Leader Harry Reid (NV) to former FBI Director James Comey, citing information Reid got from John Brennan, which was in turn from the Clinton-funded dossier. BREAKING: FBI's FISA warrant actually cites as "evidence" to spy on Carter Page/Trump campaign "Senate Minority Leader" Harry Reid's 2016 letter to Comey citing information he got from John Brennan who got it from the Clinton dossier -- talk about circular evidence! The FBI also went to extreme lengths to convince the FISA judge that Steele ("Source #1"), was reliable when they could not verify the unsubstantiated claims in his dossier - while also having to explain why they still trusted his information after having terminated Steele's contract over inappropriate disclosures he made to the media. On top of that, Bill Priestap told Congress that corroboration of the dossier was in its "infancy" when FISAs were being granted. An FBI unit found dossier was only "minimally" corroborated. Trump also likes paying them to urinate on beds, according to Millian, allegedly.